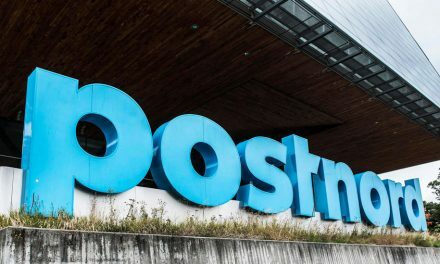 PostNord and SwipBox are preparing a brand new network of parcel lockers in Denmark. 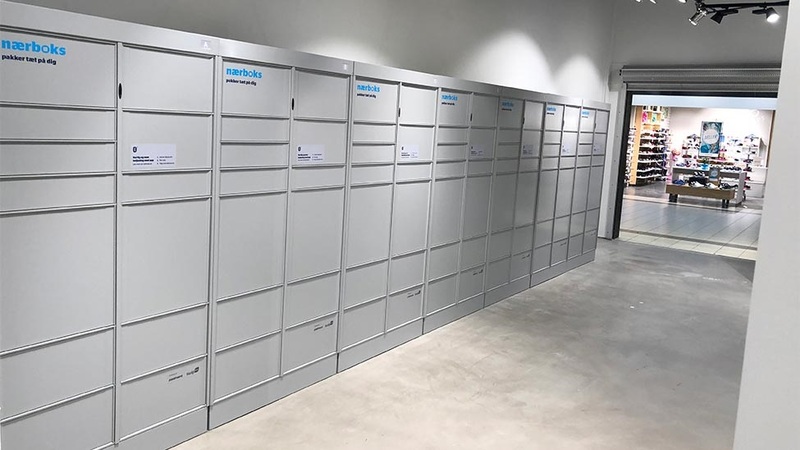 During the next six months, a pilot project with 200 parcel lockers will be carried out in Kolding and provide input for the further rollout of the project. The vision of Nordic Infrastructure, the company behind the parcel locker network, is to have parcel lockers all over Denmark by the end of 2020. This dense network of parcel lockers will be agnostic, giving all logistics providers the possibility of delivering parcels through the parcel lockers. “Our vision is to make it convenient and easy for the Danish people to pick up parcels close to where they live and spend time. In collaboration with a strong partner, we are now creating the foundation for the parcel locker network of the future, which will boost e-commerce and make everyday life a little easier for Danes all over the country,” says Peter Kjær Jensen, CEO of PostNord Denmark, who is looking forward to gaining experiences from the pilot in Kolding, before the final strategy for the rollout is decided upon. The new parcel lockers will be located at homeowners and housing associations, at public transportation and at local gas stations, etc., and will cover the entire country – from country-side to city. The parcel lockers will be called Nærboks (Nærboks = Nearbylocker – a locker near you). 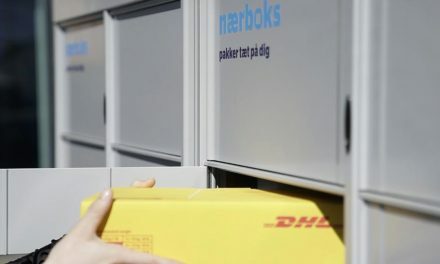 “Nærboks will be the new parcel locker network for all Danes. Nærboks is a brand new concept that – as the name indicates – makes it possible to deliver parcel close to the Danes. We have based the network on the newest technology, which makes it possible to establish a new parcel locker infrastructure with a much higher number of parcel lockers than ever seen before,” says Allan Kaczmarek, CEO of SwipBox. Nærboks can be opened with an app on the customer’s phone, which communicates with the parcel locker using Bluetooth. SwipBox is behind the development of the parcel lockers, which run on batteries and are easy to install as there is no need for an external electricity source or an internet connection. The new network is run by Nordic Infrastructure, a company owned by SwipBox and PostNord. During the pilot in Kolding, the functionality and user-friendliness of Nærboks will be tested and improved upon, while evaluations of how logistics providers, senders and recipients find Nærboks will be gathered to determine the plan for the future rollout of the project.